Why live a plant-based lifestyle? Embrace the most proven method to prevent and reverse chronic diseases. Empower yourself and your family to live healthy, fulfilling lives. Take control of your health by making nutritious food choices. Open up a new culinary world of variety and fun in the kitchen. To raise awareness and increase education in West Texas on how to improve health and prevent and reverse diseases through plant-based nutrition. Read the testimonies of local individuals whose lives have been changed by plant-based nutrition. 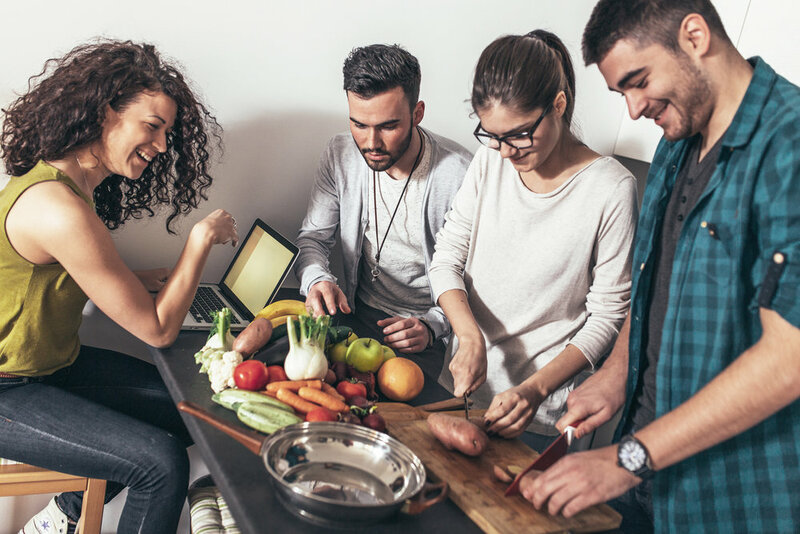 If you are ready to jump in and adopt a plant-based lifestyle, there are many resources in our community to help guide you along the way. Recipes, tips, motivation and upcoming events sent to your inbox each month. Thank you! You are now subscribed to all Healthy City e-newsletters. Learn how to grocery shop, meal plan and cook while embracing a plant-based lifestyle. Find out about community meals, grocery store tours, cooking demonstrations and more. Have a question? Check out our Frequently Asked Questions page, or send us an email.